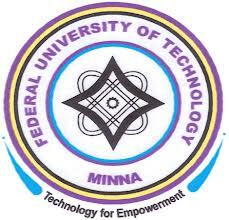 The Federal University of Technology Minna, FUTMINNA post UTME Screening Result for the 2018/2019 academic session has been released. When the page loads up, you will be ask to input your Jamb Registration Number and one of your names in the space provided. Other instructions you need to check your result is attached to the very page you opened. FUTMINNA Admission list for 2018/2019 session has been released – Click Here to check. I’m bordered that my change of course application letter is not yet approve as I had written a congent reason( mental ilment) which had affected my previous academic performance. And what did I get in return?